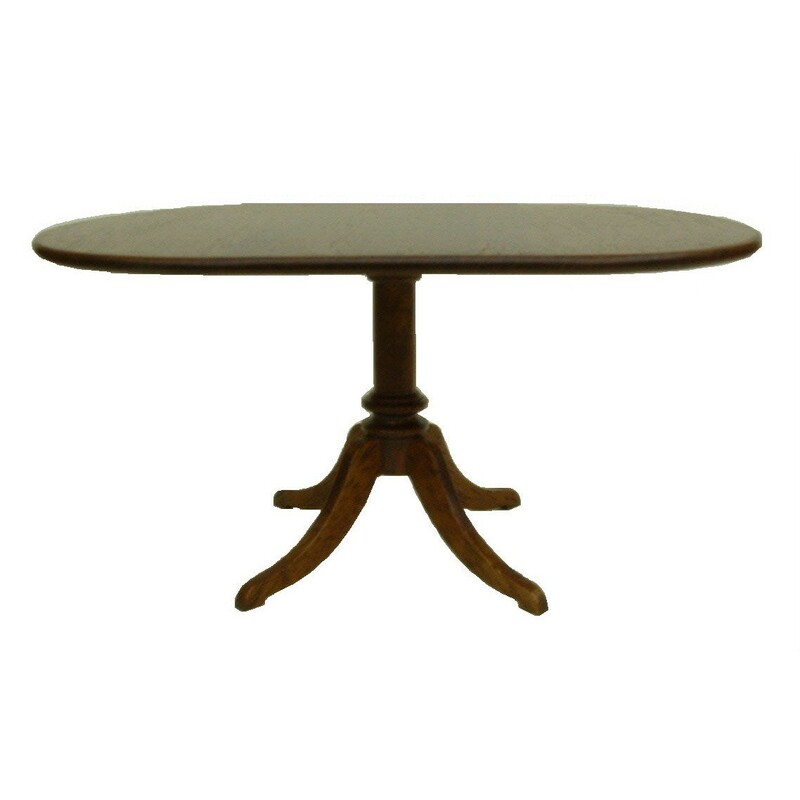 Mahogany oval dining table kit on four shaped feet. The pillar of the table is routed out to make fitting the feet easier. Kit consists of 8 mahogany pieces and assembly instructions.